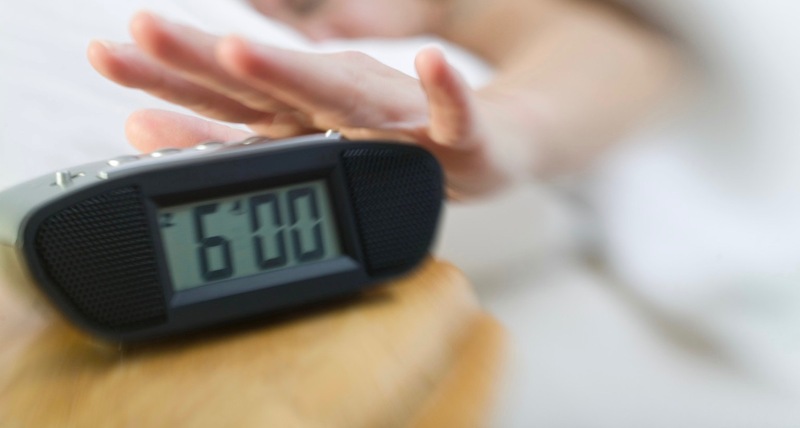 It may be one of the worst “innovations” of all time… the snooze button. It’s amazing that virtually every alarm clock in the world has this puzzling feature: a button which counteracts the very purpose it was designed for. Think about it. Imagine a car with a “get out and walk” switch on the dashboard. Or refrigerator with a “keep warm” setting. Despite the illogicality, many people love the snooze button. They set their alarm early so they can press snooze again and again… somehow often still not managing a punctual departure from the sheets. Now, do your plans for 2017 revolve around the answers to those questions? New Year’s resolutions to lose weight, exercise, or be a better ________ (fill in the blank) are all great. But if we’re not particularly attentive to God’s plan and purpose, we’re just designing new snooze buttons for ourselves — and those will never be our best innovations.